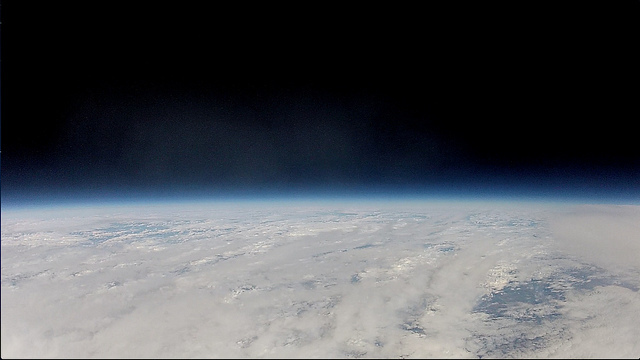 After several months of hiatus the team will finally launch another balloon! We are pointing to April 24, but that is still to be confirmed. Stay Tuned!!! More details about the location, communication and concept of this launch will also be coming soon!! !